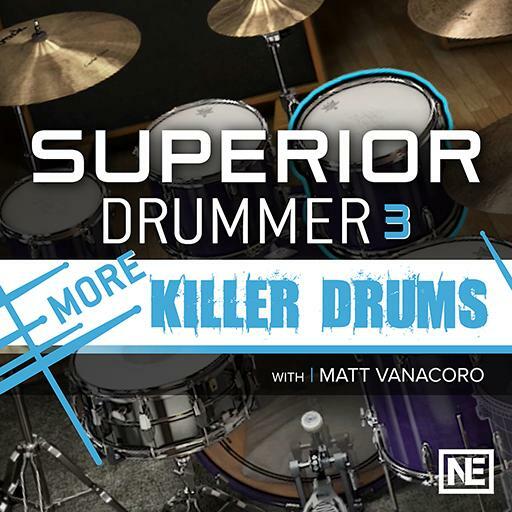 Video Description: Superior Drummer 3 comes with a gigantic sample library that should be installed and managed properly for it to work correctly. This clip discusses that. You must be logged in to join the conversation. Embed this video in a blog, forum post, or webpage. Become an affiliate and earn 50% of every sale you send our way - Sign Up! You might not have AutoPlay enabled. Click 'Safari' in the menu bar, then 'Settings for This Website'. In the Pop-Up, select 'Allow All Auto-Play' under Auto-Play.